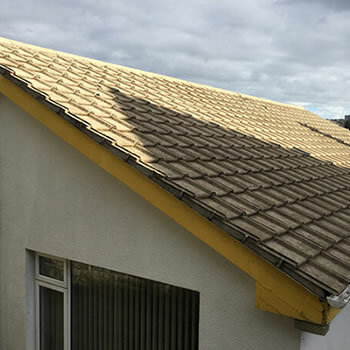 Are you frustrated with your unsightly roof visually letting your property down, maybe you also have problems with moss blocking gutters, drains, and downpipes? 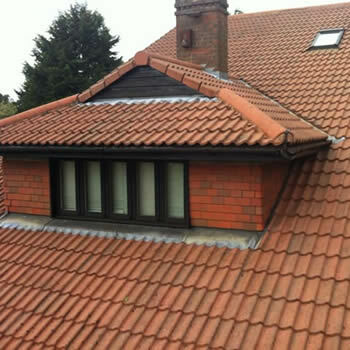 If so then we can be of help as we provide a professional roof cleaning service in Doncaster and throughout Yorkshire. 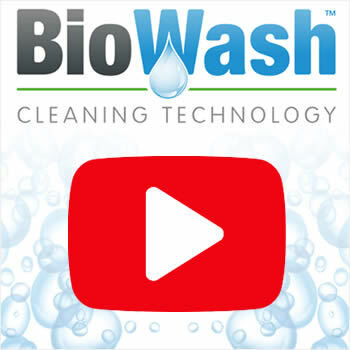 Biowash™ the soft, gentle approach to cleaning is the answer to your problems. 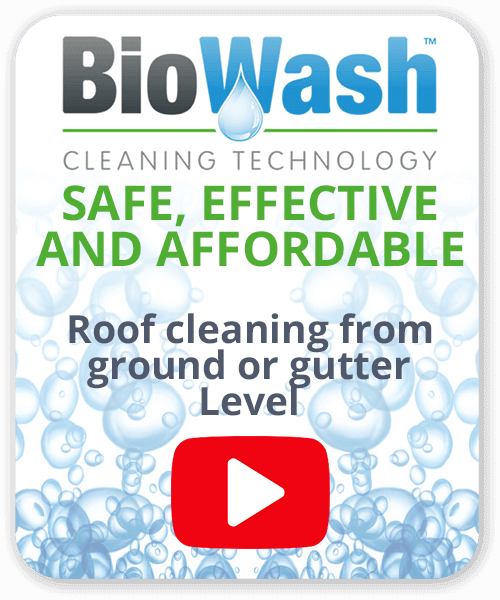 The Biowash™ service for Doncaster enables most properties to have their roofs professionally cleaned without pressure washing and more importantly with being walked on. This is due to the fact that it is carried out from the ground or from the gutter level thus no danger of breaking or damaging tiles. Our system combines the latest technology with non-pressure equipment and powerful materials that clean and protect the surface. These products have helped us create an original process that is quick and effective, with no mess. 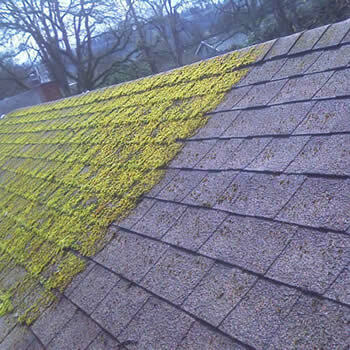 A clean looking roof can greatly improve the aesthetics of a property, importantly the Biowash™ aftercare maintenance programme will stop germination of the moss and algae spores that cause the problem and help keep it looking clean and fresh in the future. As a historical market town situated at the southern edge of Yorkshire, Doncaster is well known for its horse racing, rich railway heritage and its wealth of Georgian and Regency Architecture. With this rich history, it is no wonder that some of the older properties in the town now require some attention. We are always pleased to provide free quotations for roof cleaning and moss removal Doncaster. 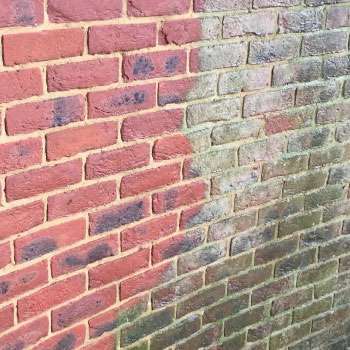 We also offer professional wall and render cleaning contact us NOW for additional information or a Free Survey and quotation.